Stony Lonesome OHV Park has 150 miles of trails in deep woods with steep hills. 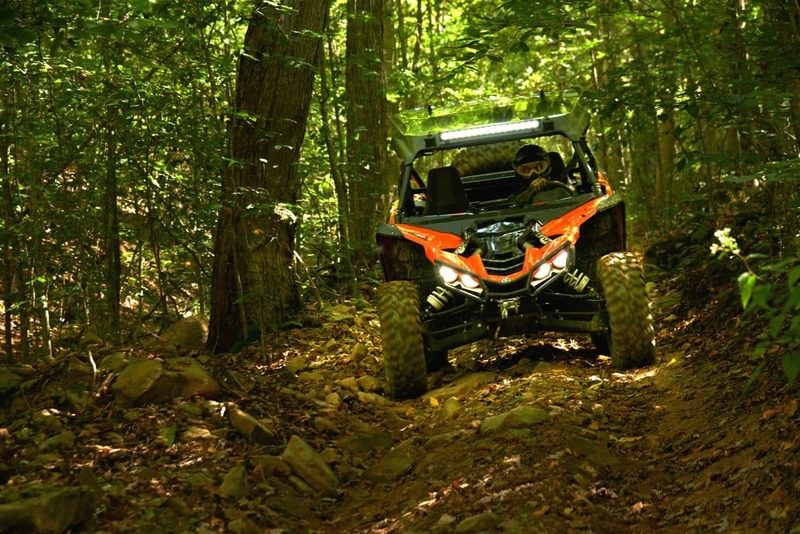 With more than 1456 acres, Stony Lonesome OHV Park is a unique and challenging trail system that’s part of the Cullman County, Alabama, Parks and Recreation. UTV/ATV, rock-crawling and dirt bike trails range from Easy, Moderate to Expert, and many are so steep and gnarly that only Ultra-4 rock racers can climb them. There are 150 miles of trails in very hilly terrain with lots of rock ledges, and whole sections of trail are grouped together for ATVs and UTVs, dirt bikes and mountain bikes, and Jeeps and Ultra-4 4x4s. We went there with Yamaha and had a blast in YXZ1000RSS Special Edition 2 UTVs modified with GYT-R’s Torque-Assist Gearing kit, 30-inch Motoclaw tires and more. 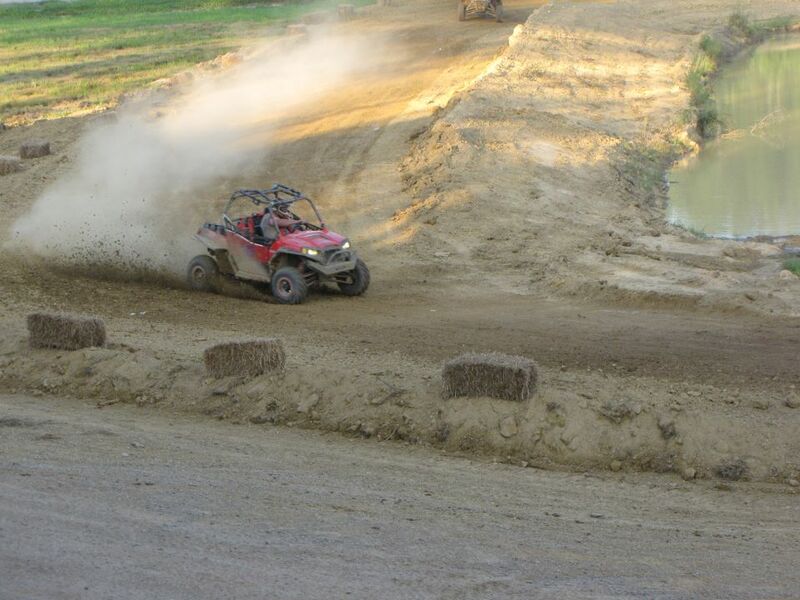 The OHV Park has a motocross-style short course wide enough for UTVs. Besides cool trails in deep woods, Stony Lonesome has a short course wide enough for serious UTV racing and several mud bogs for special events like the Dirt Therapy Day (lawn mower mud bog?!?) and Spartan mud runs. There are also kiosks on main roads with heliport pads for air evacuation, should someone take a bad hop on the more extreme trails. Trails are color coded for skill levels with Green being Easy, Blue being Moderate and Red meaning expert. Most red trails are for 700-Hp rock bouncers, but we had a blast in YXZs on #302, 309, 309C, 406C, 411 and others. 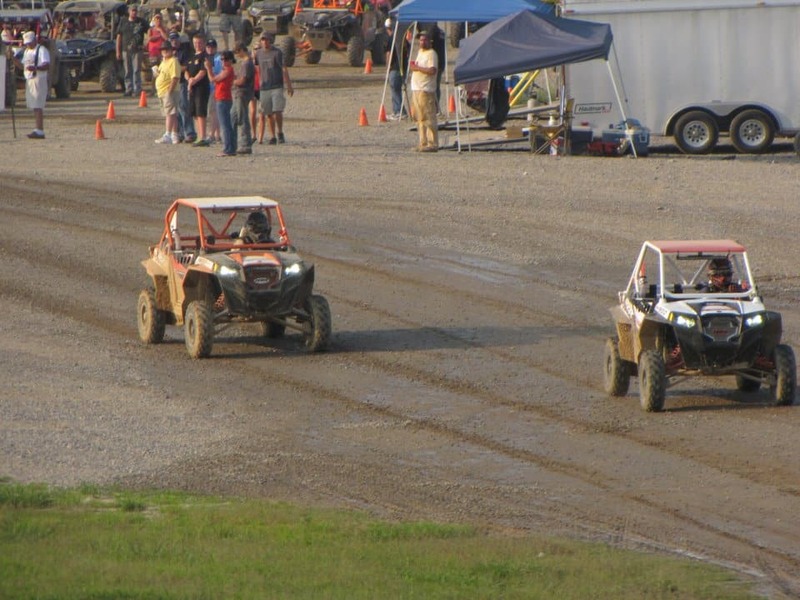 Stony Lonesome also has UTV drag races. 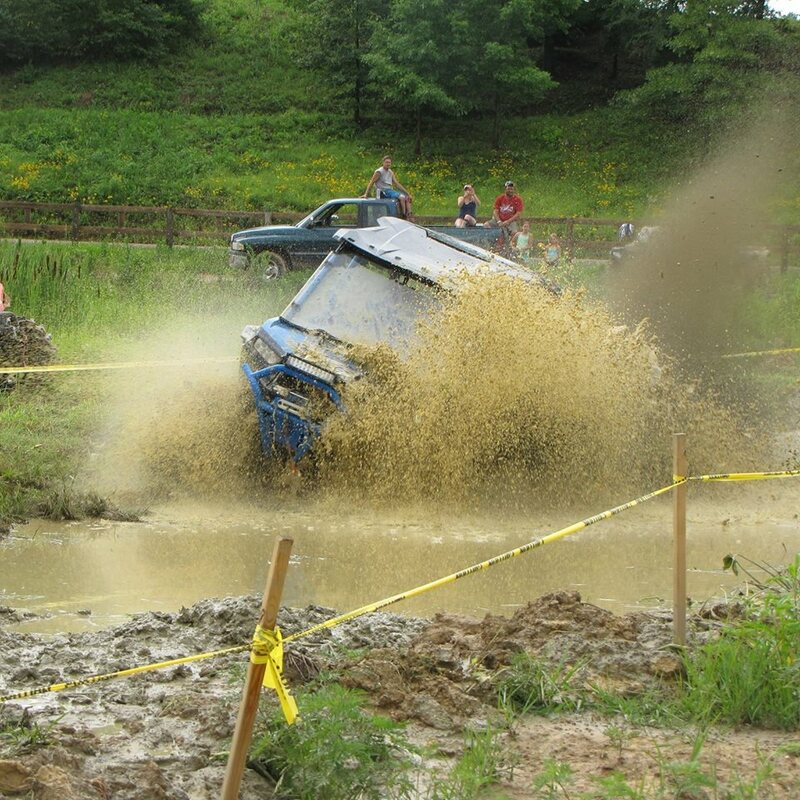 Stony Lonesome OHV Park has something going on every month, including rounds of the Southern Rock Racing Series, UTV hill climbs, night rides, 24-hour rides, holiday festivals, Jeep jamborees, RZR Rally Raids, 5K mud runs and SECCA Hare Scrambles. The OHV Park has a registration headquarters and pro shop, and park admission is $10, $5 for kids ages 6-12, and free for those five and under. Night rides are $15 for adults and $10 per child. They even have pavilions for weddings and family functions. Hours are 8:30-5:00 on Sunday and Monday and 8:30-6:00 Friday and Saturday. The OHV park also has several cabins, trailer units, and RV slots with full hook-ups with nightly, weekly and monthly rates plus tent camping with bath houses. Cabins have two sets of bunk beds, four lockers, mini-refrigerators, microwaves, cooling/heating units and bathrooms with showers for $45 a night or $150 a week. Units have two bedrooms plus a pull-out sofa and central heat/air for $95 a night and $250 a week, while RV slots have water, electric and sewer for $22 a night or $143 a week. Tent camping is $10 a day. The Park has monthly drawing for free T-shirts and weekend passes, too.